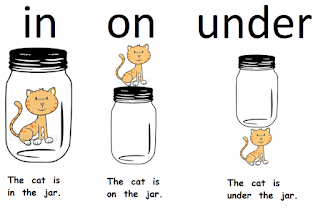 Do you know the prepositions ? Let's review them ! !